Joe is responsible for the acquisition and development of affordable multifamily properties, including market evaluation, underwriting, financing, and due diligence. 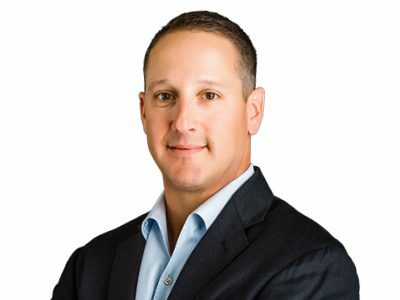 Prior to joining Elmington, Joseph was a Director at Citi Community Capital where he oversaw the underwriting and credit approval for more than $3 billion of financing for multifamily projects, mixed-use developments, and other community development projects located throughout the United States. Sources included 4% & 9% LIHTCs, NMTCs, tax exempt bonds, and other mission-focused funding programs available through the federal government and local municipalities.